Miss Philippines Megan Lynne Young (born February 27, 1990) is the winner of Miss World 2013 Beauty Pageant. Megan Young, before her crowning as Miss World actually made it to 3 of the 5 challenges in the Miss World competition. She won the Top Model challenge with her poise and regal walk, while she placed 5th in the Beach Fashion challenge and 4th in the Multimedia challenge. 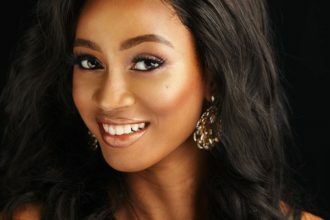 Miss Ghana was the 2nd runner up, Miss France first runner up.